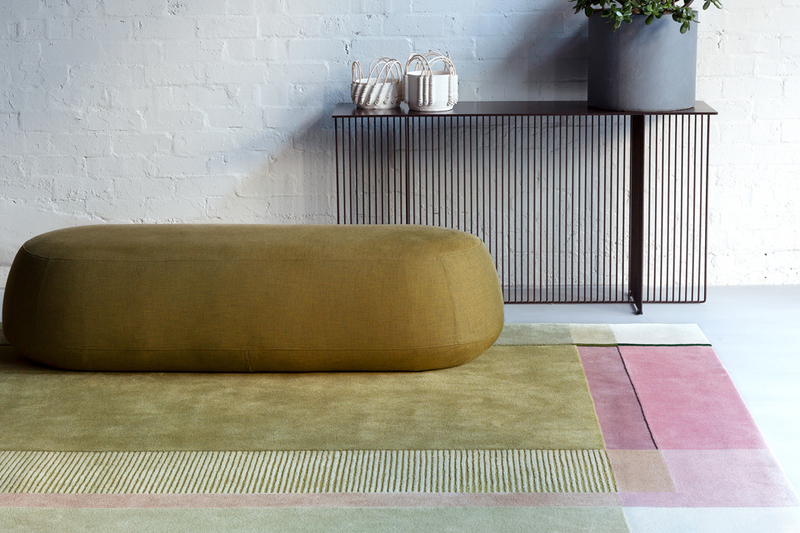 Working with dexterity on projects from ceramics to outdoor furniture, bernabeifreeman display a highly sophisticated use of colour in their new Designer Rugs collection. 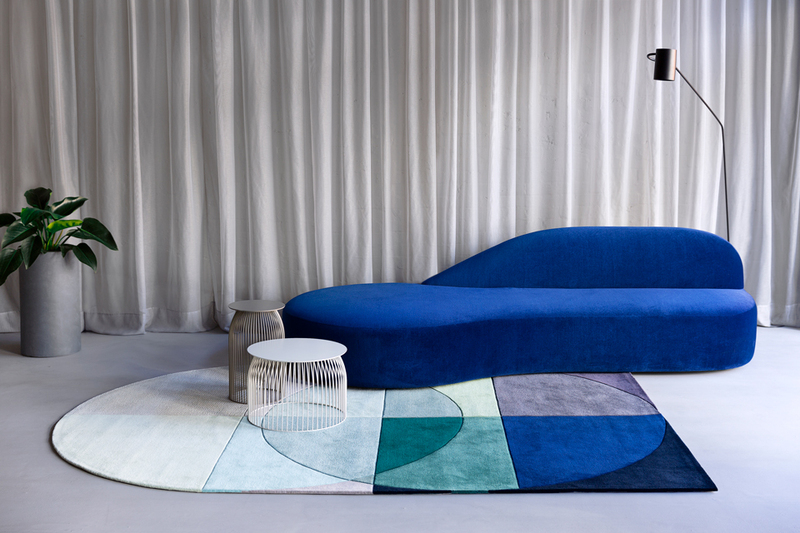 Four, irregular-shaped, hand tufted wool rugs comprise the range, with suffuse designs that have inspired names like; Ocean, Plateau, Spring and Crossing. 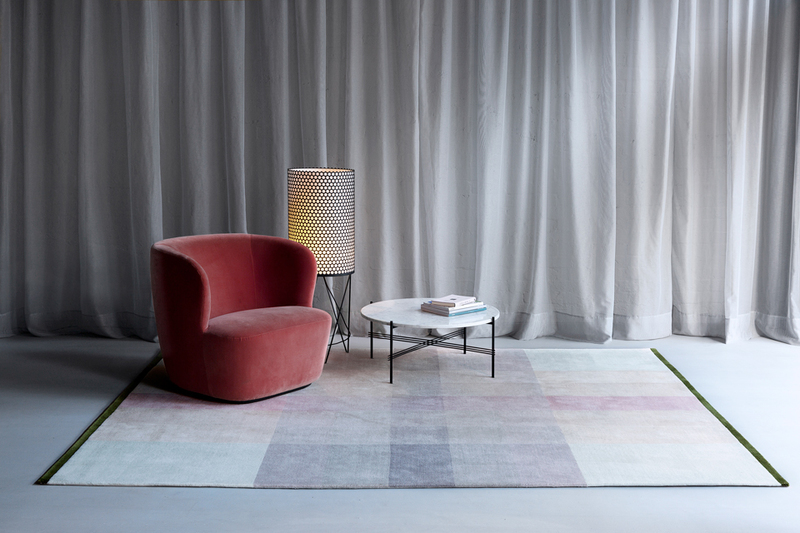 In collaboration with Designer Rugs in-house designer Christine McDonald this collection builds on bernabeifreeman’s design history built in textiles and furniture. 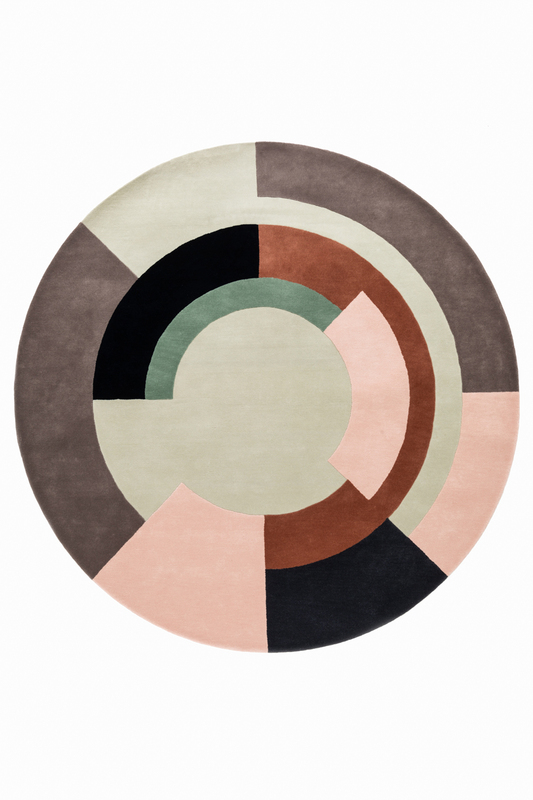 This range signals a departure from their past rug range with this collection dispensing a highly sophisticated use of colour and shapes that I personally haven’t seen before from Bernabei Freeman. 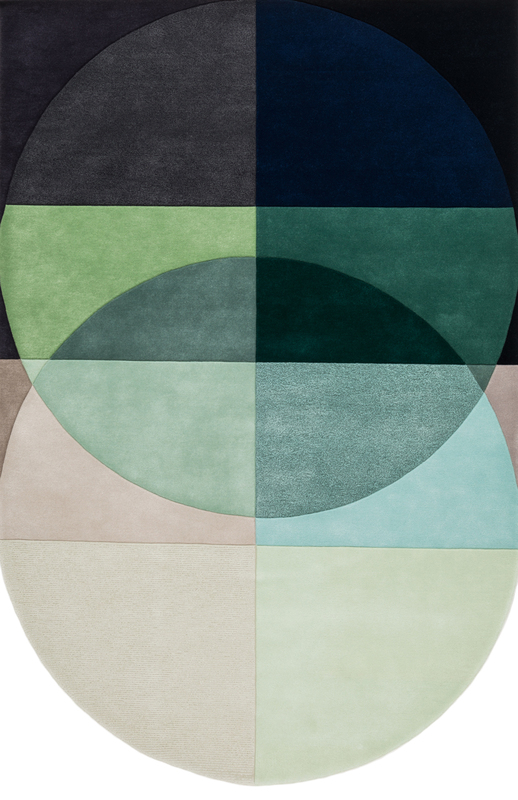 Four, irregular-shaped, hand tufted wool rugs comprise the range, with suffuse designs that have inspired names like; Ocean, Plateau, Spring and Crossing. Bernabei says that it was through their keen observation of global interior trends, that they identified a gap in the market for soft and subtle colour. “This is a highly crafted collection that is the result of experiments with both the texture and colour to achieve subtle gradients and washed, tones,” says Rina Bernabei. “We felt what was needed in the interior design scene was strong colours – strong tones of colours, but pared back. For example in Crossing the shades of nudes, with pinks and grey. 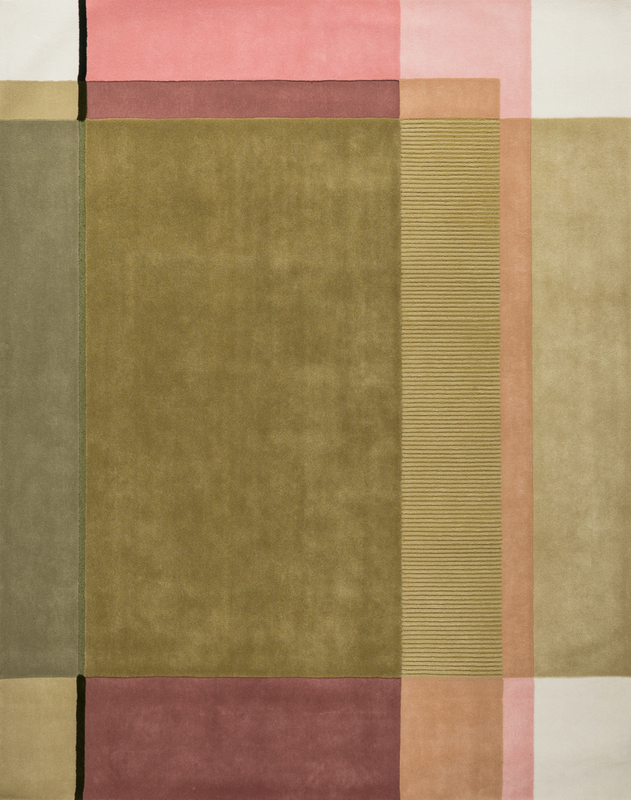 These are very European rugs and they will appeal to people who like the lift of light and colour in a room. There are lots of different gradients and shades of colour in this collection and a bit like a complex landscape, there are up to eighteen shades of colours in some of the designs,” says Bernabei. 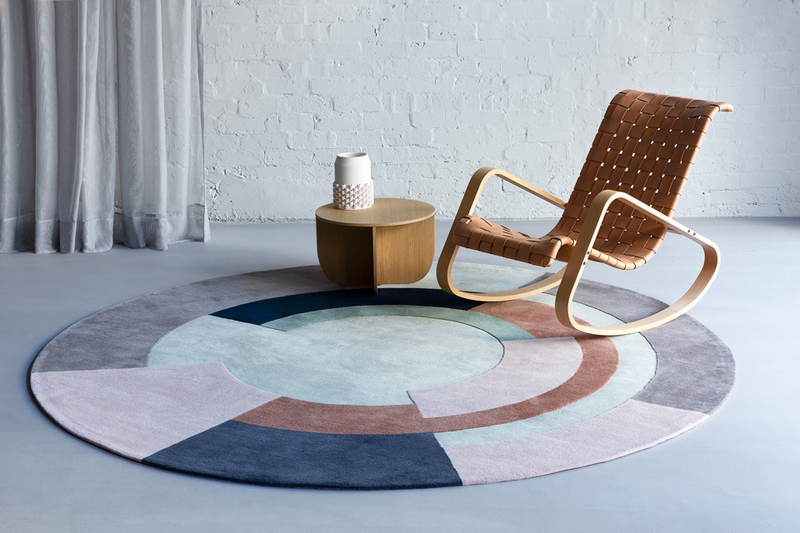 The Designer Rugs bernabeifreeman collection is on display at Designer Rugs’ showrooms in Sydney, Melbourne, Brisbane and Auckland and available online at Designer Rugs.